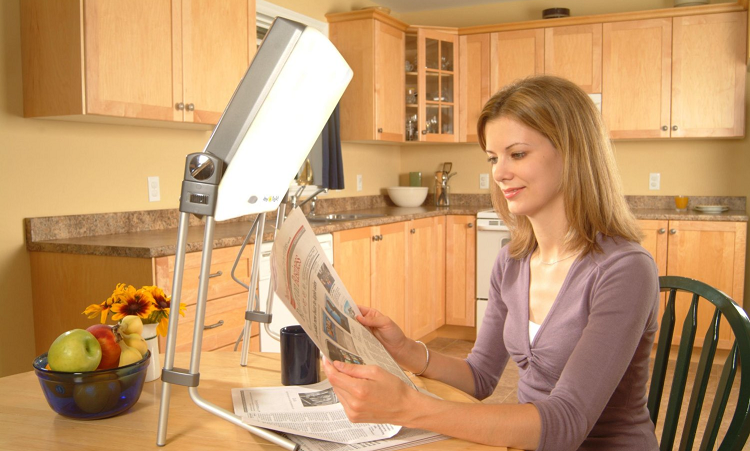 Light Therapy can be used for a wide array of conditions and disorders. Each of these forms of treatment requires variations of the 3 key elements of Light Therapy. Duration, timing, and intensity. The duration of the Light Therapy treatment refers to how long the treatment is conducted and the scheduling of it. This can look like once a week for two months all the way to five days a week for a year depending on the condition. The timing of the Light Therapy treatment refers to how long the treatment is conducted. For example, sitting in front of light box for thirty minutes, or keeping a body wrap around the back for fifteen minutes. The intensity of the Light Therapy treatment refers to the power of the Light Therapy device being used. For example, using a light box with 10,000 lux in order to treat seasonal depression. When these three key elements are scientifically and accurately combined, Light Therapy patients will find themselves on a path to a happier and healthier life. Seasonal Affective Disorder is a form of depression that occurs each year during the months of fall and winter. The depression occurs due to the lack of sunlight as well as day light savings. These tough months can seriously affect our circadian rhythm, which is the internal clock inside our brains. Normal depression, which can occurs during any of the 12 months of the year, is also very sensitive to light. Using a light box in situation such as this has been proven extremely effective. If someone is struggling with Seasonal Affective Disorder, a light box will lift their mood and remind their brain what time of day it is in order to keep mood levels high. If someone is struggling with Depression, a light box can help by effectively elevating the chemicals in the brain that make us feel low. After much research, the ideal light boxes have been created to fit individual’s lifestyles. Light boxes come in all different shapes and sizes as well as different intensity levels. The method of treatment may vary depending on the severity of the seasonal depression as well as the device being used. The stronger the light, the less time should be spent in front of the light box. Most people use light boxes for a minimum of 30 minutes each morning. A morning treatment can start your day off right and keep your body’s internal clock in check. However, some people don’t have time in the morning and choose to do the treatment at a different time. This is okay too. The more effectively you can fit the treatment into your schedule, the more you will benefit from it. 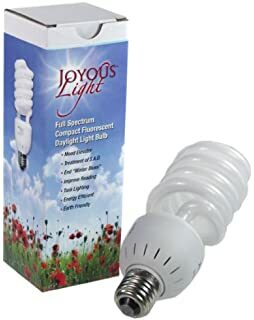 Below is a list of light sources and how much light we receive indoors versus outdoors. Also, note that lux is a standard unit of light flow. With that being said, most light boxes are around 10,000 lux. It’s important to keep cost in mind as well. The higher intensity of the device, the more expensive it is going to be. But if Seasonal Affective Disorder or Depression are controlling your life, is cost necessarily a factor? 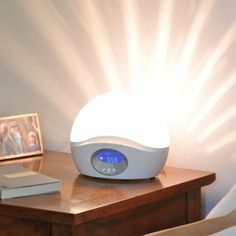 Dawn Simulators have also been proven extremely effective in scenarios such Seasonal Affective Disorder and Depression and they are noticeably cheaper than light boxes. A Dawn Simulators mimics the sunrise and sunset in your home through a small lamp. A timer must be set and when it’s time for you to start waking up, the simulator will turn on, mimicking the sunrise. This can be left on throughout the day and then slowly shut off as your day winds down. Most people only use the simulator to wake up, sort of acting as an alarm clock. But for people working from home or spending a lot of time in their home during the fall and winter months, it may be effective and helpful to leave the simulator on throughout the day. Light boxes and dawn simulators, which were described above, are also extremely effective when it comes to mood disorders such as insomnia and jet lag. Seasonal changes, depression, medications, and stress, can all trigger insomnia. And for people that travel a lot for work or pleasure, jet lag can quickly control your life. Using a Dawn Simulator for both of these conditions can be extremely effective. If you’re struggling with insomnia, a dawn simulator will help you wake up and go to sleep at appropriate times, helping create a proper sleep schedule and breaking insomnia. Also, because insomnia is also a side affect or depression, you could kill two birds with one stone. Using a light box could help too. It could elevate your mood, thus decreasing your stress levels, ultimately letting you fall asleep. A Dawn Simulator can help fight off jet lag by keeping your body’s internal clock, or circadian rhythm in check. The simulator will help remind your brain the time of day and get you back to normal. A light box could definitely be effective too if it is used in the morning. It will not only keep your brain in sync with the day, but it will also put a smile on your face and a glow on your skin. 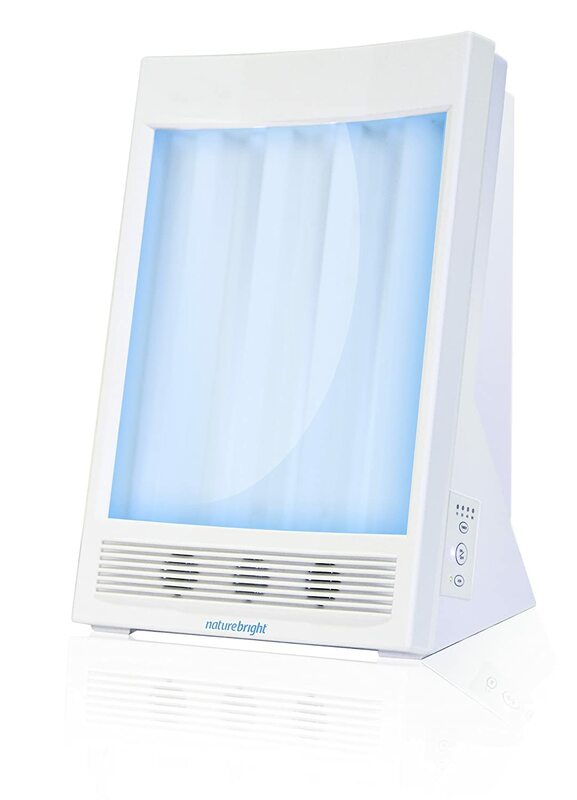 Light Therapy devices are commonly used to fight acne, slow down the cosmetic aging process, and even reverse hair loss. Handheld devices are typically used for acne and usually use either red or blue light. The device uses infrared lighting to penetrate into the pores on the skin to kill the bacteria that creates acne. The devices can also reduce the inflammation on the skin. This process can be done at home or in a dermatologists office. However, at home treatments are going to be far less expensive. The devices are typically held to the skin for 10 minutes increments and the light is commonly between 400 and 1,000 nanometers in intensity. Anti-aging is one of the most popular benefits of Light Therapy. Red light therapy is commonly use for skin rejuvenation. Treatments can reduce wrinkles, minimize fine lines, reduce cellulite markings, and leave you with a young and healthy glow. Handheld devices, similar or the same as the ones use for acne, can help achieve all of these goals. Red light therapy beds are also extremely common. Similar to a tanning bed, the person undergoing the treatment would lay in the bed for a certain amount of time on a set schedule. Typically 15 to 30 minutes one to multiple times a week. Hair loss is treated with red light therapy as well. Whether the hair loss is due to old age, pattern baldness, stress, or a skin condition, red light is known to help. The patient will either use a handheld device or a light panel and set a schedule for themself. The intensity is the same at the options discussed above. Of course, for all of these things, reading instructions and taking your personal condition into order before beginning treatment will give you the best results. Red light therapy is used for just about all of these conditions. The same devices discussed above are used for these skin conditions. Blue light therapy is currently being used to treat certain types of skin cancers and it is remarkable. A solution is put onto the skin and then blue light is applied to the cancerous areas. The light penetrates through to the skin, killing the cancerous matter. As discussed before, depending on the severity and exact circumstance of the condition, the treatments length and intensity levels differ. These treatments, aside from skin cancer, can be done at home or at a doctor’s office. Red light therapy is commonly used amount athlete’s for pain management. Red light can treat aches and pains, reduce muscle and joint pain, help manage chronic pain, speed up the healing process for a wide array of injuries, and much more. Red light therapy beds, as discussed above, are commonly used for all of these conditions. Body wraps that use red infrared light are used as well and are much easier to fit to your lifestyle. As with all major lifestyle changes regarding your health, it is always important to consult with a doctor who knows your history first. The next step is to choose whether to do the treatments at home or in a doctor’s office. If possible, at home treatments are usually the best route. Not only are they far less expensive, it is also easier to manage your time around the treatments if you only have to worry about your own schedule. 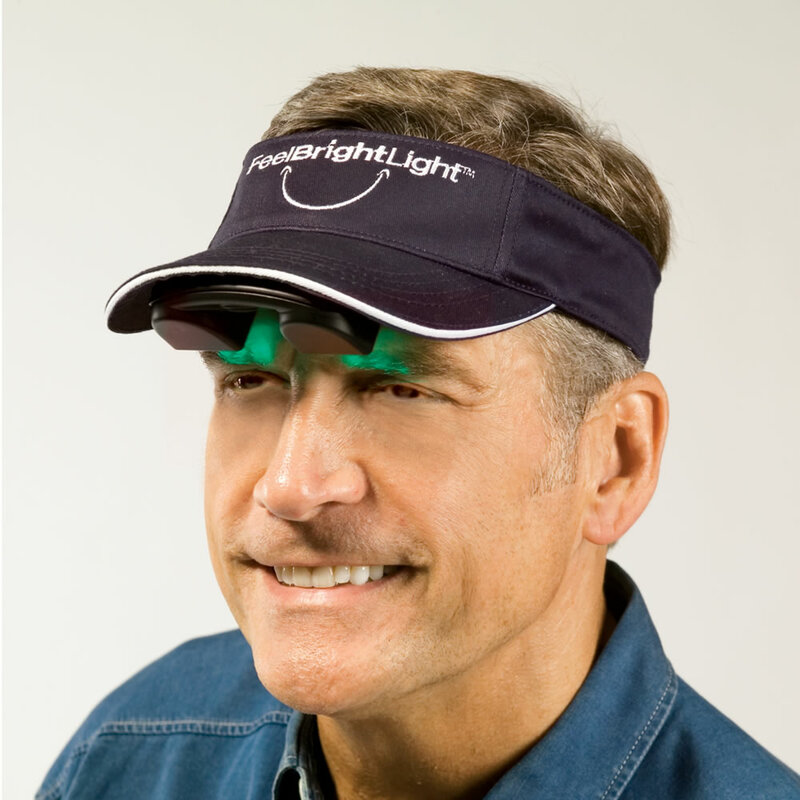 It’s important to choose the right light therapy device. If it doesn’t fit your needs or schedule, you will never use it! And lastly, but most importantly, keep an open mind. Light therapy is a natural form of therapy which could lead to doubts. But if your mind is open and you stick to a schedule, light therapy can seriously be life changing. The treatment will not heal you over night, but if you are dedicated, you can witness wonders.